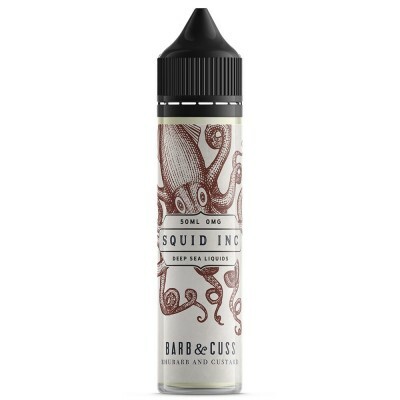 Barb & Cuss | Squid Inc. If you’re like us, the delicious smell of freshly baked foods wafting out of the bakery window stops you in your track and quickly has you biting into a delicious, if fattening, snack. So in order to cater to your taste (and ours) for bakery-type e-liquids we’ve carefully selected a great array of delicious bakery flavour e-juices - none of which will pile on our calories. 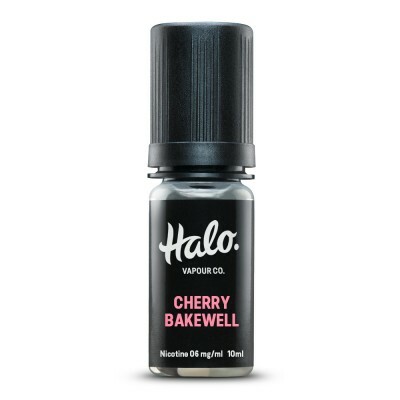 One of our firm favourites, and the first to be introduced to our bakery range, is Cherry Bakewell Halo e-liquid, reminiscent of the old Cherry Bakewell pies of our childhood. Other favourites include donut vape juices - including Glory Glaze from Cheap Thrills, which has a traditional donut flavour and Lemon 11 from Miami Drip Club, which combines the flavour of glazed doughnut with a soft lemon flavour. We’re constantly trying out new bakery flavoured e-liquids in order to select the very best e-juice flavours for this range, so do keep an eye out for new additions! We take the quality, purity and safety of our products seriously. That's why each flavour and strength available in our own Halo E-Liquid ranges undergoes strict testing in Government approved labs, as well as our own in-house quality control processes. Find out more here. Remember that flavour shouldn’t be the only consideration when selecting an e-liquid! 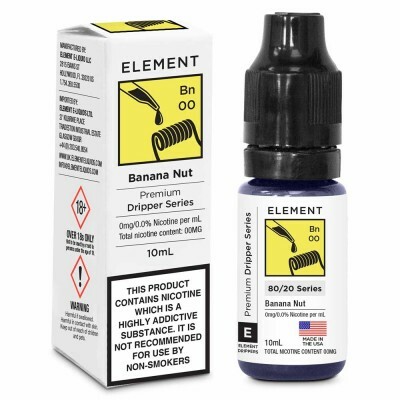 E-liquids come with different VG:PG ratios. If you’re using a lower powered device and a coil with a higher resistance, then you’re better off with a higher VG:PG ratio such as 50:50. If you’re using a more powerful device and a lower resistance coil (and looking for bigger clouds) then you should aim for a high VG:PG ratio such as 70:30 or 80:20. For more information see VG:PG ratios: What’s the difference?